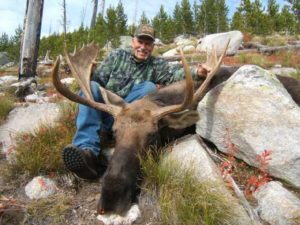 Montana Hunting Fishing Adventures is committed to providing our guests with memories that last a lifetime and with many lifetimes of hunting experience in this area to help in your pursuit of a trophy this will happen. We believe that a successful hunt is measured by the total experience. Our business is family owned and operated. 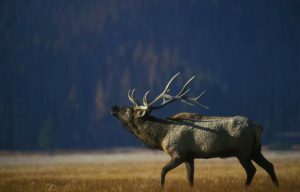 Hunting exclusively in the Selway-Bitterroot Wilderness and on over one million acres of the Bitterroot National Forest. 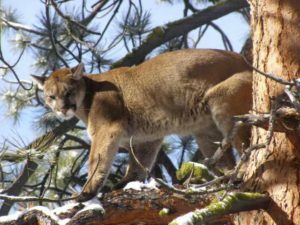 We are licensed by the Montana Board of Outfitters and operate under a USFS special use permit under the direction of the Bitterroot National Forest. Our hunts are 100% fair chase, with no game fences or guaranteed kill situations. 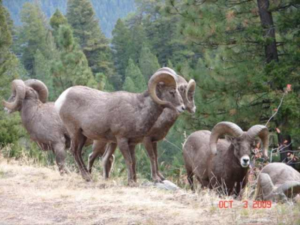 We offer rifle and archery hunts for Elk, Whitetail Deer, Mule Deer, Bear, Mountain Lion, Moose, Bighorn Sheep and Mountain Goat. We offer full-service combination hunts for the archery and rifle hunter, we are sure to have a hunting opportunity to suit your needs. Accommodations vary on different hunts from modern motel facilities, cabins or trailer and in some cases wall tent camps. Please ask for details on specific hunts. We believe that anything worth doing is worth doing well. Our guides are licensed and knowledgeable and will accompany you 100% on your hunt to ensure the best possible chance at success. 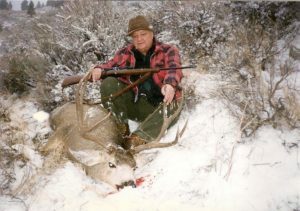 Our Montana hunting guides are skilled and experienced woodsmen that know their trade. They will pack, dress, skin, and cape your trophy. 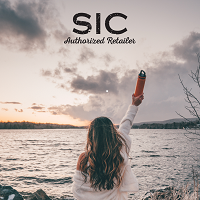 They share our views and are committed to doing everything possible to make your hunt a success and an experience you will want to enjoy again and again. We like to get to know our guests. The time spent hunting together or at the dinner table is a great bonus to any hunt. Licenses not included in the price of the hunt. All hunts require a $1,000 deposit per person at the time of booking. Balance is due 30 days prior to your hunt date. Payable by cash, check money order or Credit Card. Deposit will be refunded if you fail to draw a license. All payments are nonrefundable after drawing.